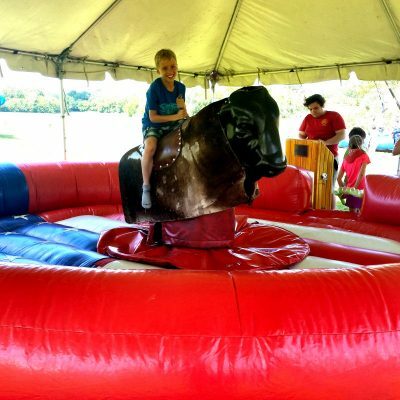 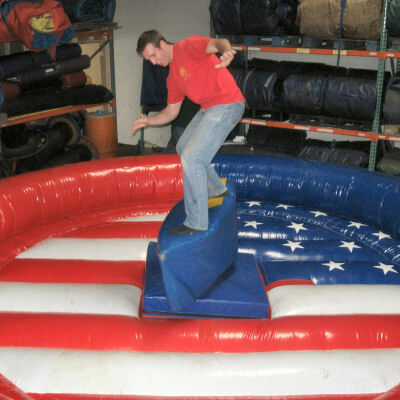 How well can you keep your balance while being tossed around on a mechanical bull or surfboard? 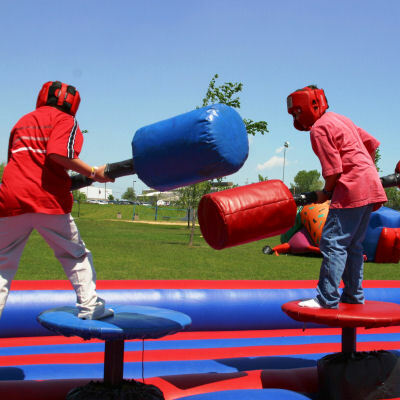 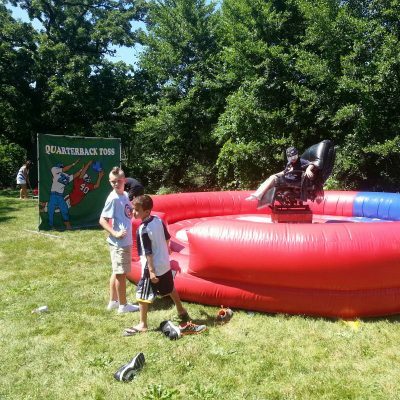 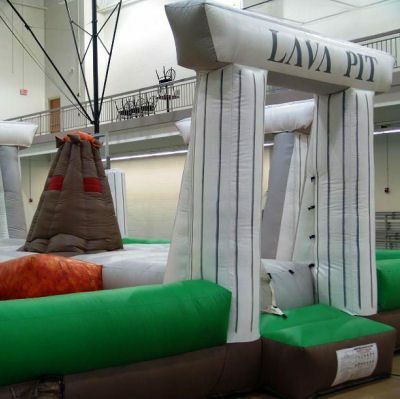 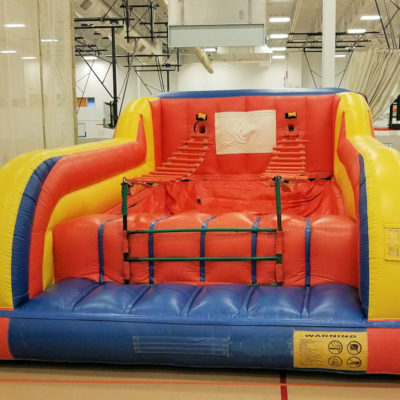 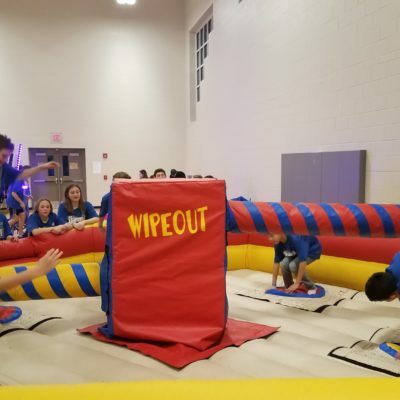 Challenge your friends to an epic joust battle, or a race up the ladder climb challenge! 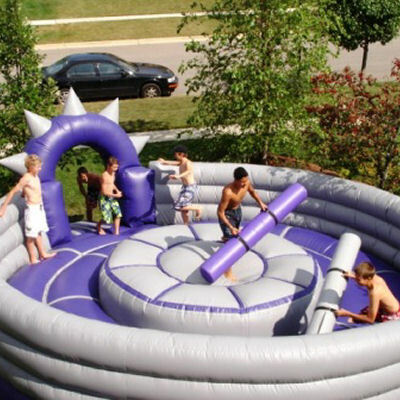 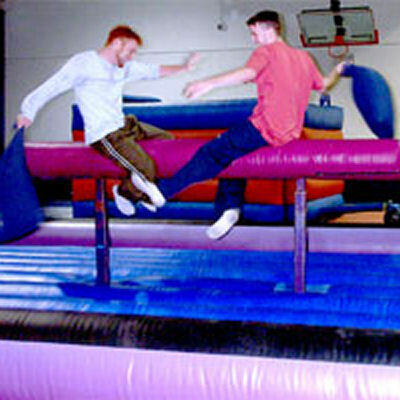 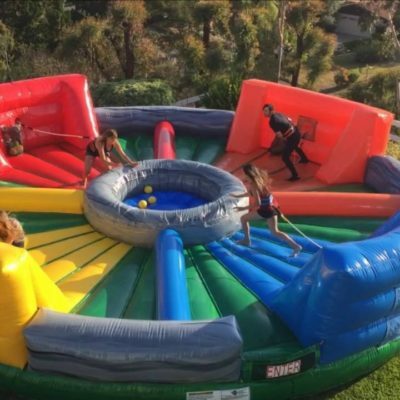 Our epic balance challenge inflatables are great fun for the whole family! 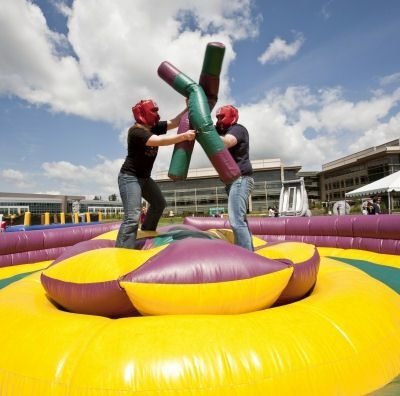 These unique balance challenges create great camaraderie as they are both fun to participate on, and fun to watch. 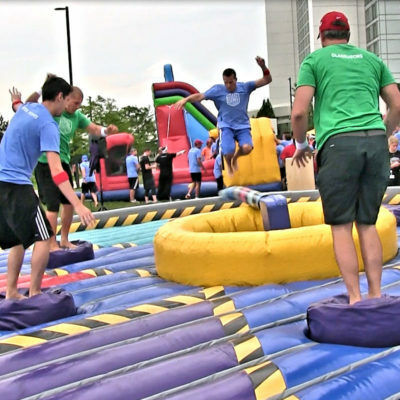 Book the challenge that’s just right to fit your event theme.